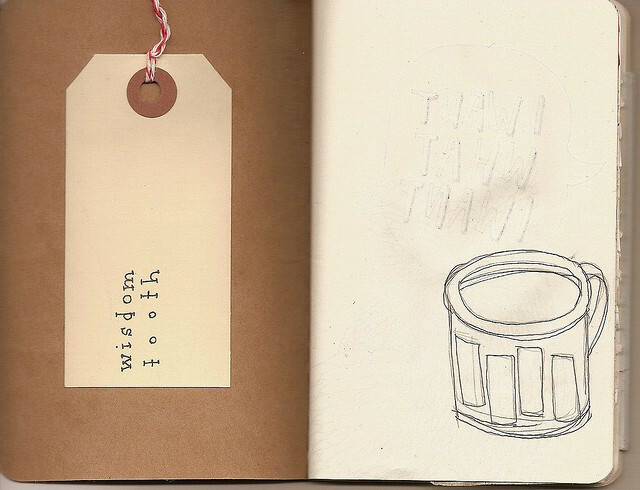 Curated by Kate Wadkins, BRAIN WAVES is a collection of zines, artist books, prints and other ephemera. 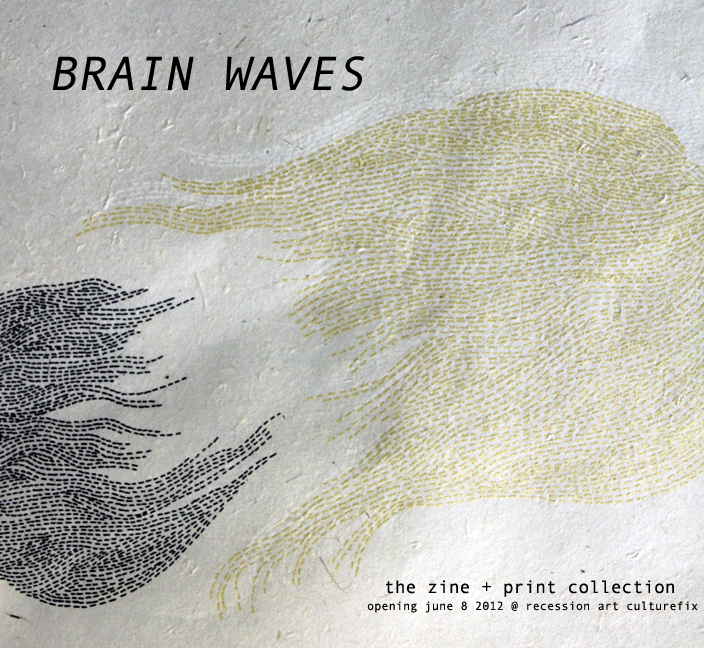 With an emphasis on and enthusiasm for print culture, BRAIN WAVES aims to further the creative work of emerging local artists and writers. 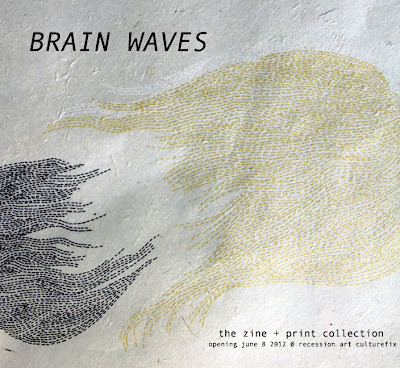 Previously located at STOREFRONT in Bushwick and now debuting on the Lower East Side of Manhattan, BRAIN WAVES is thoroughly influenced by the voices and vibrancy of its New York neighborhood.